Both sexes wingless. Body of female yellowish brown but male yellow; legs yellow, tube yellow but apex with transverse grey band; antennal segments IV–VII brown. 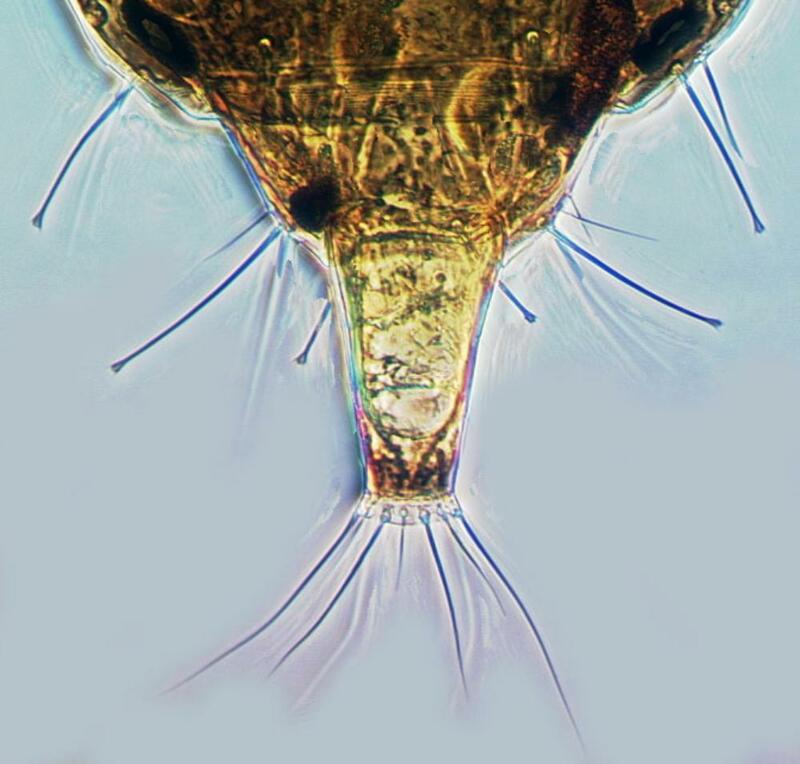 Head longer than wide with convex cheeks; eyes reduced to a row of 4 ommatidia; three pairs of long slender capitate setae – interocular, postocular and midvertex; maxillary stylets band-like, sub-parallel medially and about one-third of head width apart; maxillary palps with terminal sensorium long and stout. Antennae 7-segmented (segments VII and VIII fused without suture); segments III and IV each with 2 sensoria. Pronotum with 5 pairs of capitate major setae; epimeral sutures complete; prosternal basantra present, mesopraesternum eroded. Fore tarsus without tooth. Metanotum without sculpture, median setae long and capitate. Pelta extending almost full width of tergite II anterior margin; tergite IX setae S1 and S2 long and capitate; tube shorter than head. The genus Allothrips currently includes 24 species, although Mound (1972) treated most of these as sub-species within two nominal species – the European A. pillichellus Priesner (with the basal half of the tube yellow) and the North American A. megacephalus Hood (with the tube brown to reddish brown). 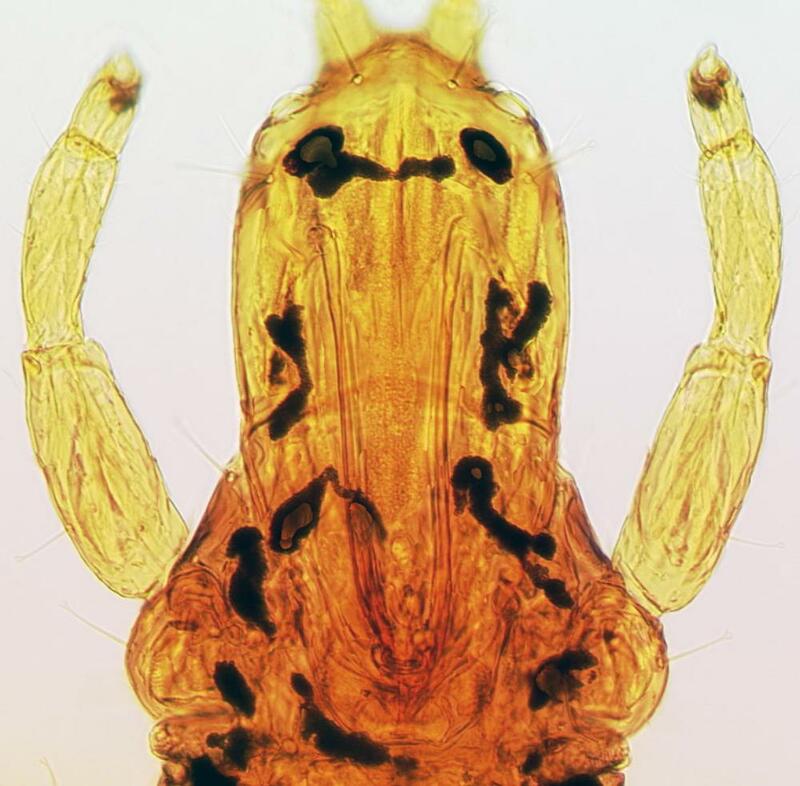 On this basis it was suggested that A. aureus from California is unrelated to the other Allothrips found in North America, but is derived from specimens inadvertently imported from India on aircraft. Variation observed recently in the chaetotaxy of the mesonotum in specimens from California suggests that A. aureus cannot at present be distinguished from A. montanus Ananthakrishnan from northern India.